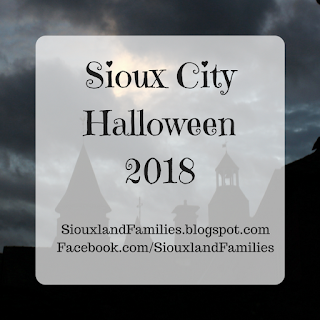 The Railroad Museum of Sioux City hosts this super fun event every Halloween, and this year has two weeks of fun planned! 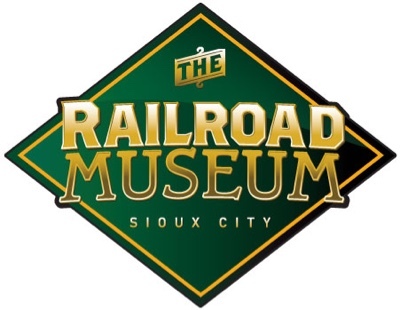 On Saturday October 24th and October 31st Siouxland families are invited to visit the Railroad Museum for free (there will be a free will donation, so be sure to look for a donation box or museum volunteer if you'd like to support this fun event and this great attraction in general) and enjoy a scavenger hunt, spooky stories, fun with pumpkins, costumed characters, mini train rides, and more, plus view the model trains and historical trains that are on display all year round at the Railroad Museum. 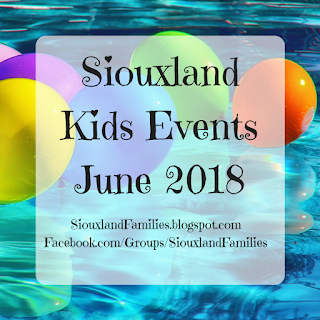 We have gone in past years and had a great time. 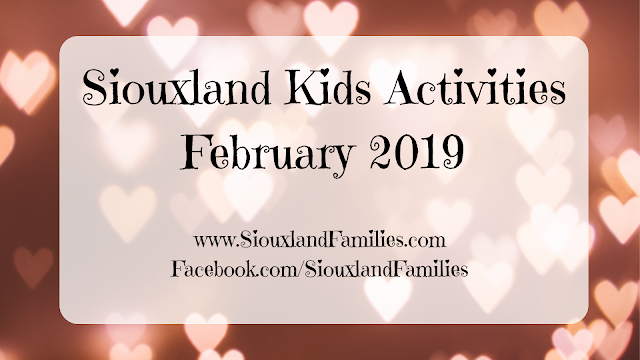 We highly recommend this event for preschool and elementary school age kids in the Sioux City area!